Win one of five copies (per region)! Verdun is a realistic multiplayer FPS, set in WW1, that's been on Steam for awhile now (that's right Battlefield, you're late to the party!). You don't see those every day. Even rarer is that it has now come to PS4! The game is inspired by the Battle of Verdun France in 1916 and features authentic period weaponry (and realistic bullet physics). Squad based, trench warfare ahoy! 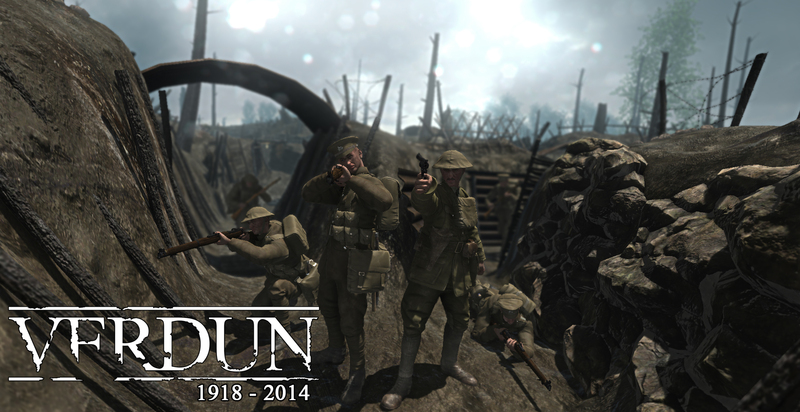 Thanks to the folks behind Verdun, we have ten lovely copies to give to you folks (five for each region, EU & NA)! Which is awesome, because this game is really cool, and and we rarely get to hook up our EU family. What do you have to do to win? 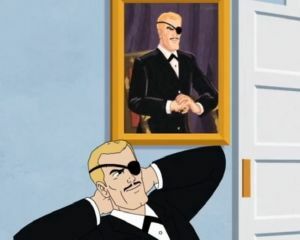 Paint me like your French girls or just leave a comment below. Contest ends 9/14/16 @ 11:59pm PST. Winners will be chosen and notified shortly after.